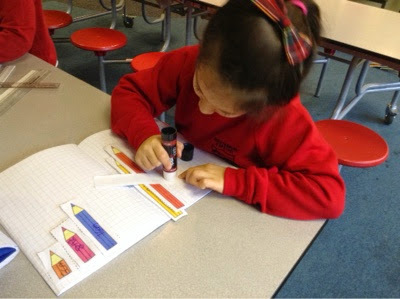 Our maths work this week has focussed on how to measure accurately. 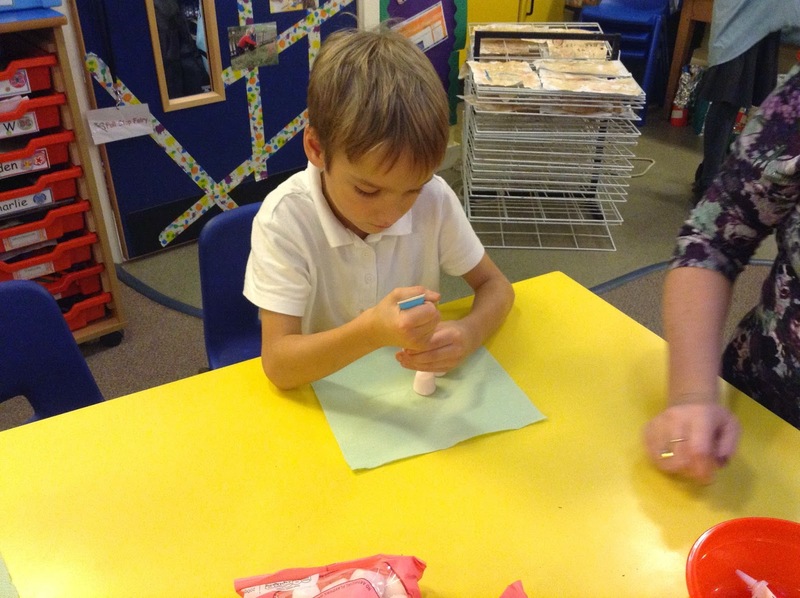 We have had great fun completing a range of activities. 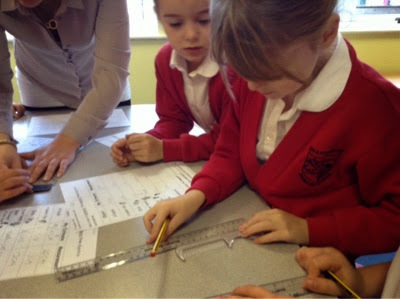 Can you tell someone at home what the important things are when you are measuring using a ruler? How can camels survive in the dersert? 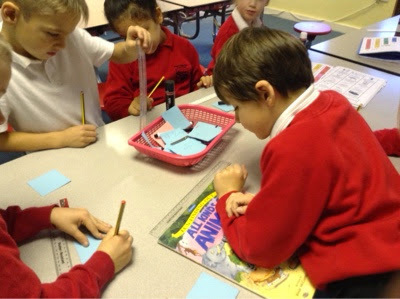 We have been thinking about different climates in our Topic work. Where is the Equator? Can you find Antarctica on a world map? We listened to a story about Mufeed the camel. 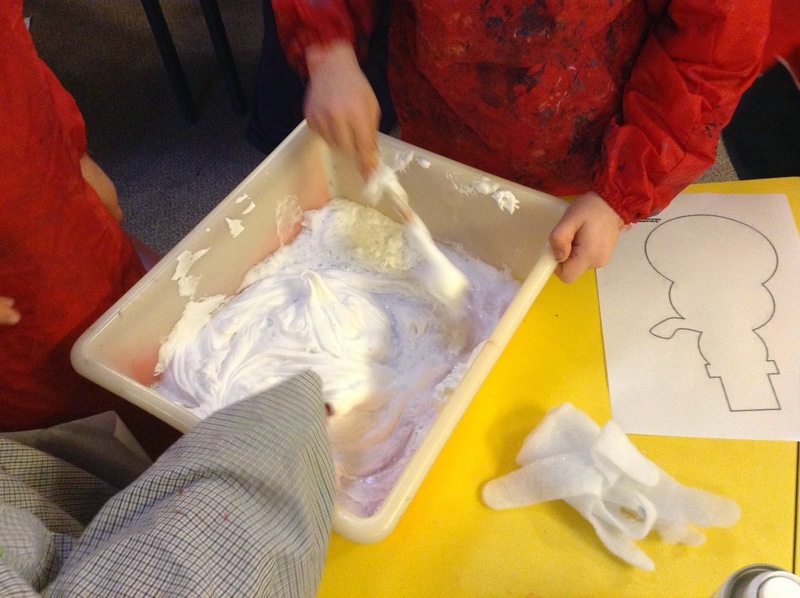 It helped us to understand how camels can live in hot, desert regions. Watch it again and share what you know about their extraordinary features! 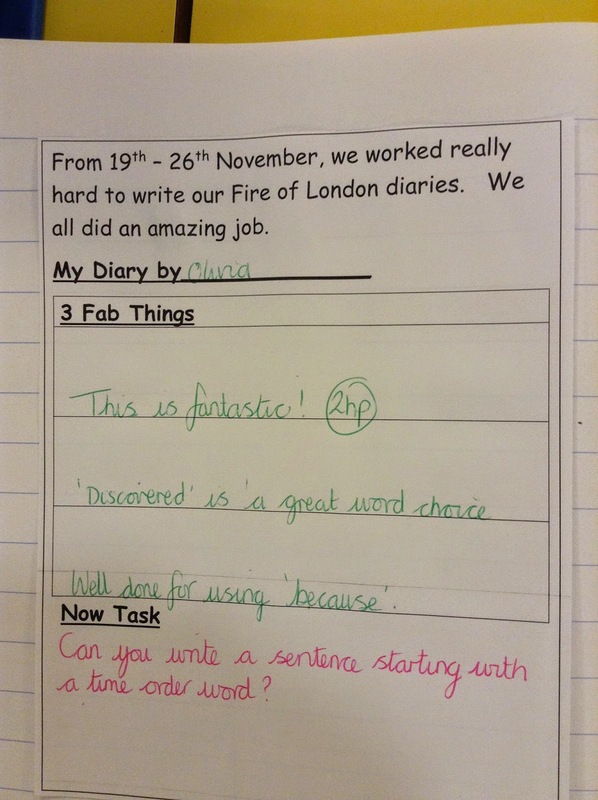 Well done Year 2, we have seen some absolutely fantastic Fire of London diaries in the last week. You should feel very proud of what you have achieved. What have you done really well? What do you need to think about for next time? 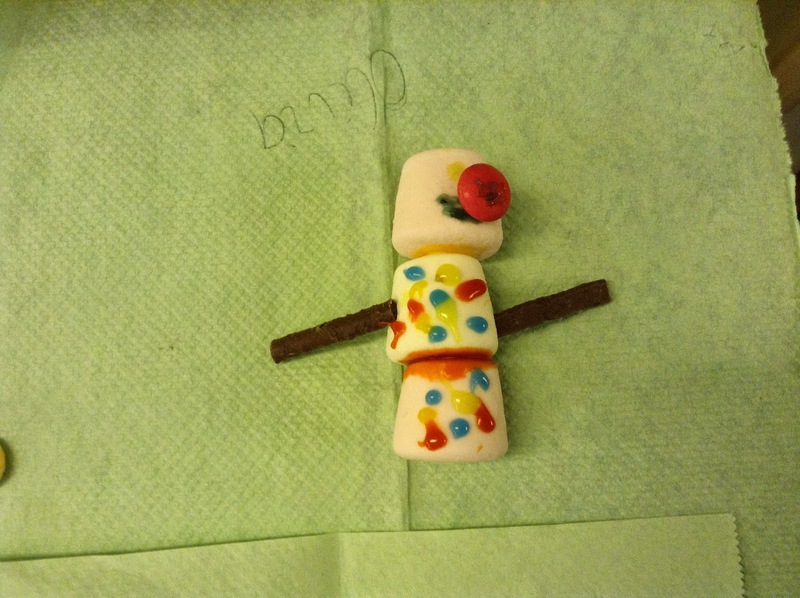 Walnut Class filled up our pasta jar last week, (we get pasta in the jar for good behaviour and learning), so as a reward, this afternoon we had some snowy fun. 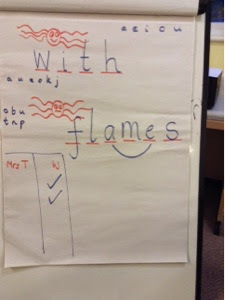 On Friday, Walnut class played a different version of Hangman. Each time there is an incorrect guess, the spider gets a leg. Once the spider has 8 legs, Mrs Tatman wins, but if the class guesses the word before the spider has all of his legs, they win. 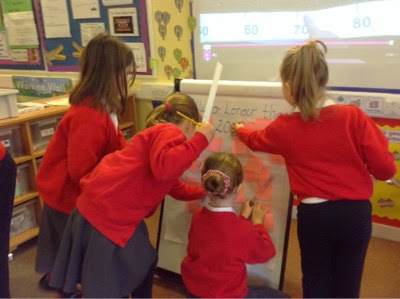 Everyone was brilliant at trying to work out what the mystery word might be. Walnut class are winning...... so far! 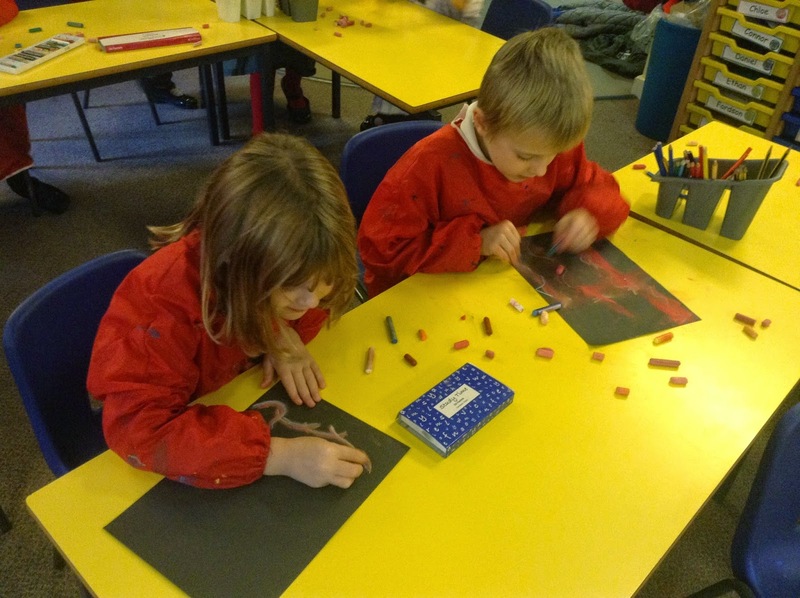 We have been thinking about places around the world that have hot and cold climates and this clip is something that would be great to share at home. Talk about what you know already, and what you would like to learn more about. Let us know and we'll see what we can do! 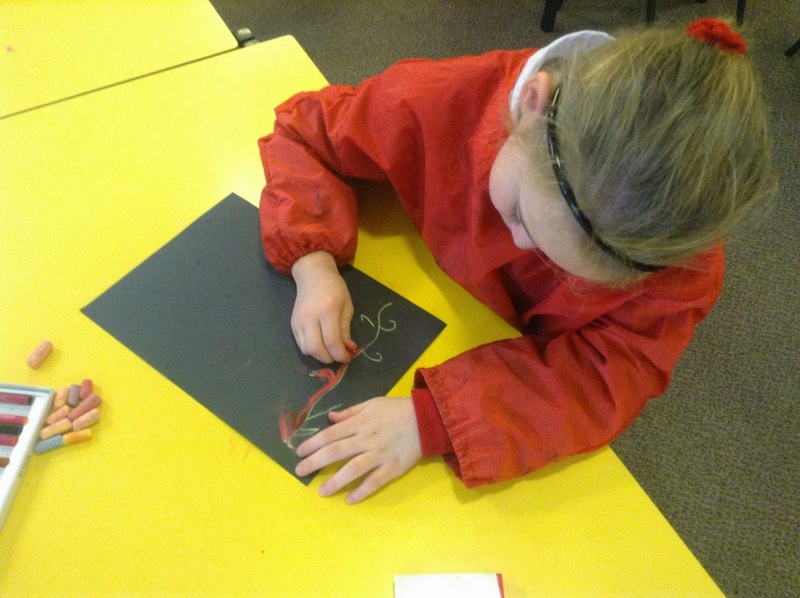 We were crawling with macaroni bugs in Year 2 as we tried to solve the problem of Joe who was always the Remainder of One as the 25 bugs tried to march in even rows to see the Queen. We read the book and were set the challenge to solve Joe's problem before the author . . . and we did! 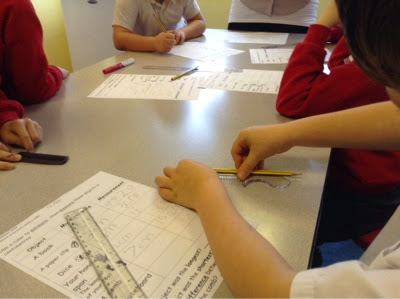 Using our times tables knowledge and experimenting with rows of 2, 3 and 4 we then got the answer! Can you share the answer with your family -- just make sure you check before your raid your kitchen cupboard for pasta to show how you worked it out! 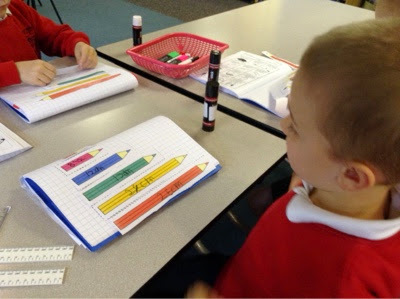 Now we know how learning our times tables for homework can help us with lots of our maths problems. We have new Year 3 Buddies! 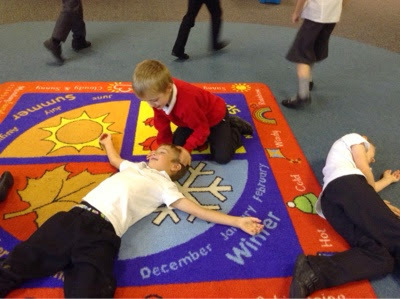 It was really exciting to meet our Year 3 buddies yesterday on our first Buddy Break time which will happen every Wednesday. 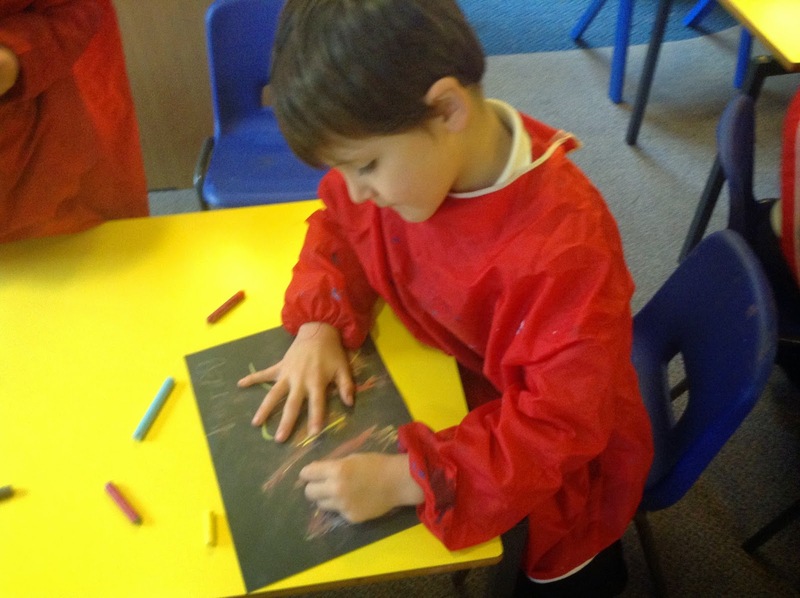 We have been talking a lot about what makes a Happy Play Time in Year 2. We decided that having some extra buddies who could help us out with ideas with new games and how to talk about about problems that may come up in the play time would be helpful. 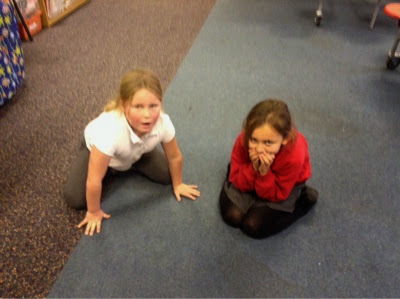 We met our buddies in class and straight away we chatted and shared books. 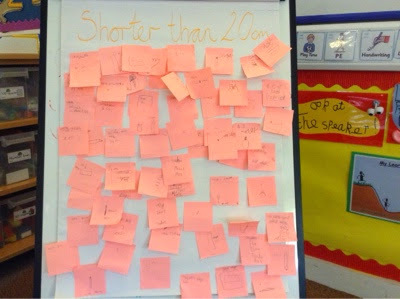 In break time we had a great time playing football, hopscotch and thinking of new games that we hadn't played before in Year 2. 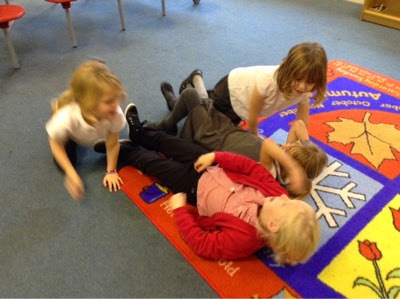 Mrs Peterson, Mrs Turner, Mrs Barge and Mrs Peacock were SO impressed with how everyone played that we will try to make more time in class to share time with each other. 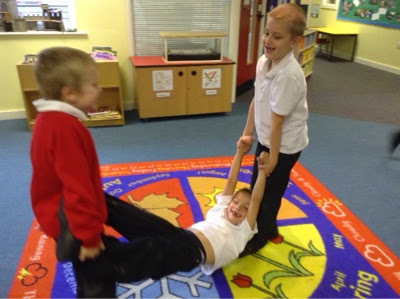 Look out for more buddy time fun on the Year 3 blog too. 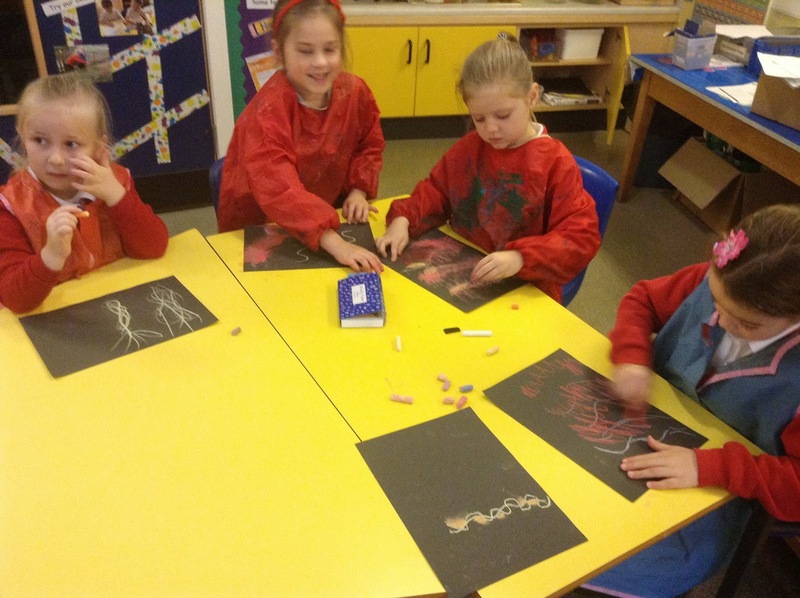 Exploring chalks and pastels to make flames. 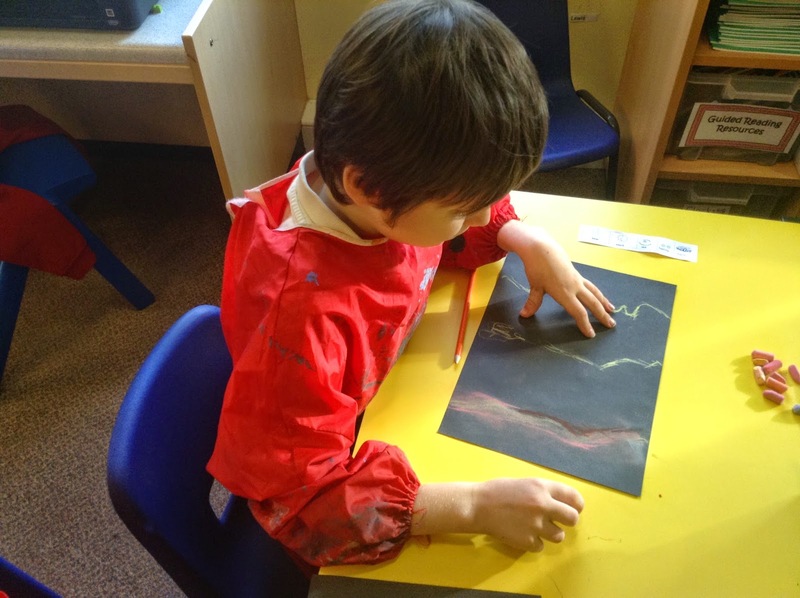 Walnut Class: tell your grown ups what happens to water inside a kettle. Can you show them how to act out being a water droplet getting hotter and hotter and hotter? 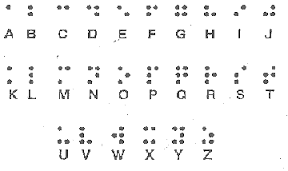 Can you use the word condensation? 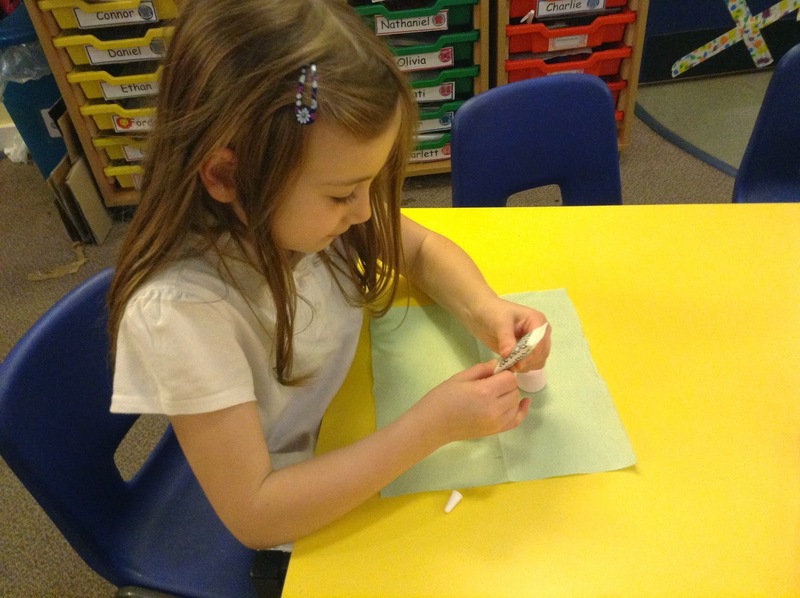 It is a great fun and you will learn lots of new facts too. 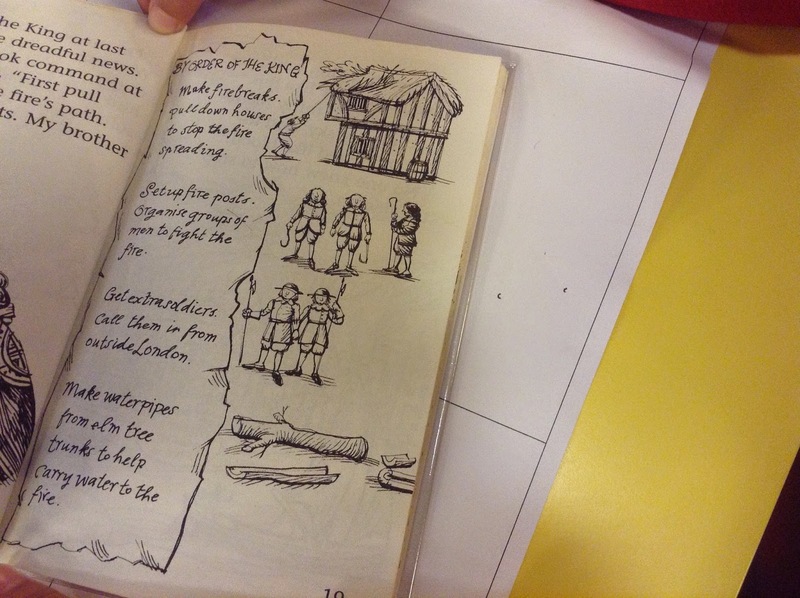 This week, we will be starting to write our Fire of London diaries. 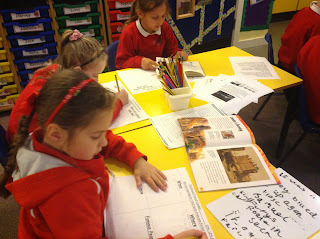 To help us to know what makes a really good diary entry, we read one written by somebody else. 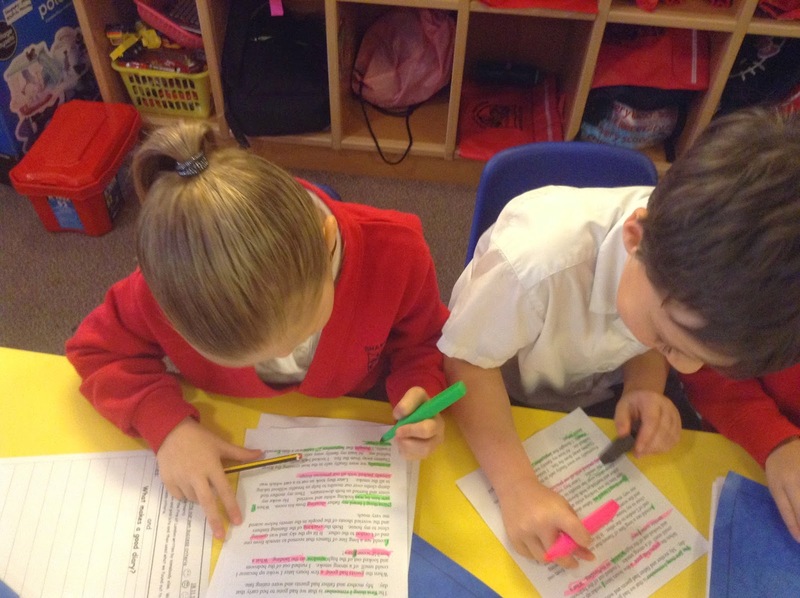 We decided which bits were 'green is great' and which bits were 'think pink'. 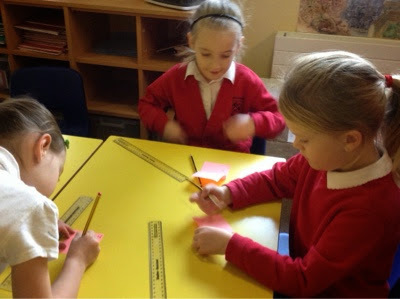 Then we used what we knew to write our own success criteria - the steps we need to remember to make our writing fantastic! 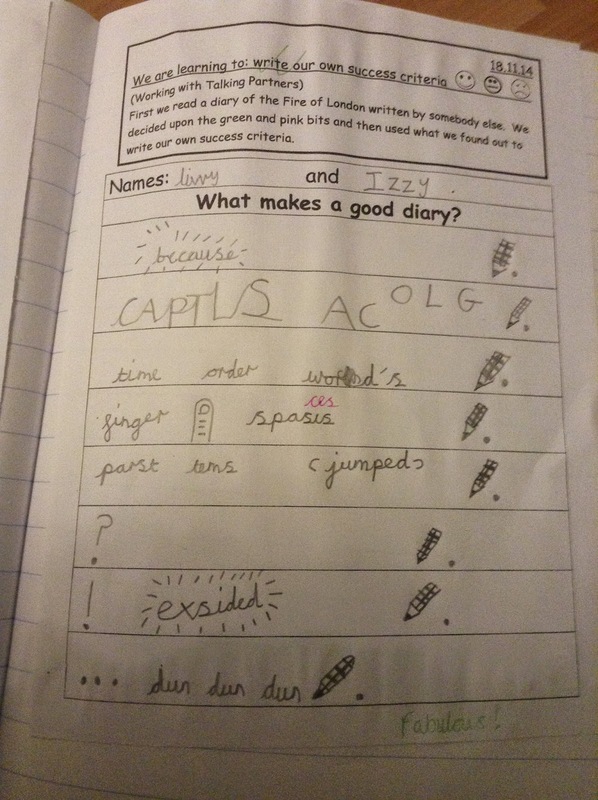 Tomorrow we will be starting to write our diaries, using the success criteria to remind us what to include. We have been learning lots of facts about The Great Fire of London. Why don't you have a go at answering some questions online using this Newsround Quiz.... I bet you can answer all of them correctly! 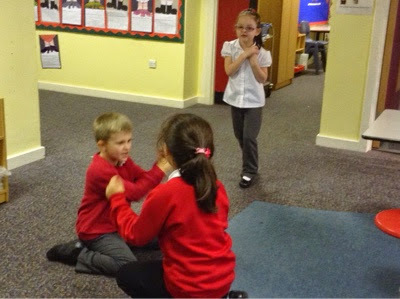 This week we have explored the timeline of the events of 2nd September 1666 through drama. 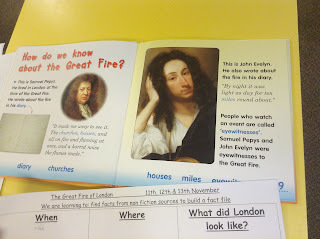 We had time in our groups to talk about what people might have heard, smelt, felt and seen if they were in London when the Great Fire began. 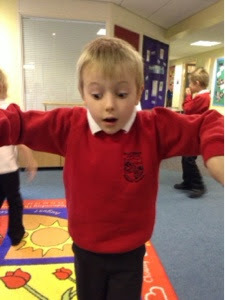 Then we used movement and language to tell the story. Talk about what you did with your family. It will really help when we come to write a diary of what happened in Pudding Lane that week! He is Mrs Peterson's Superhero as his learning journey was so tough, but he never gave up and has given something amazing to the whole world that we still use 200 years later. 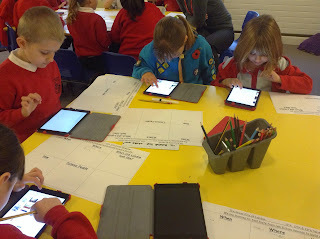 All of Year 2 were researching the Fire of London today using non-fiction texts and Ipads. What interesting facts did you find? We appreciate our wonderful world! Ash class have a go with the hose too! 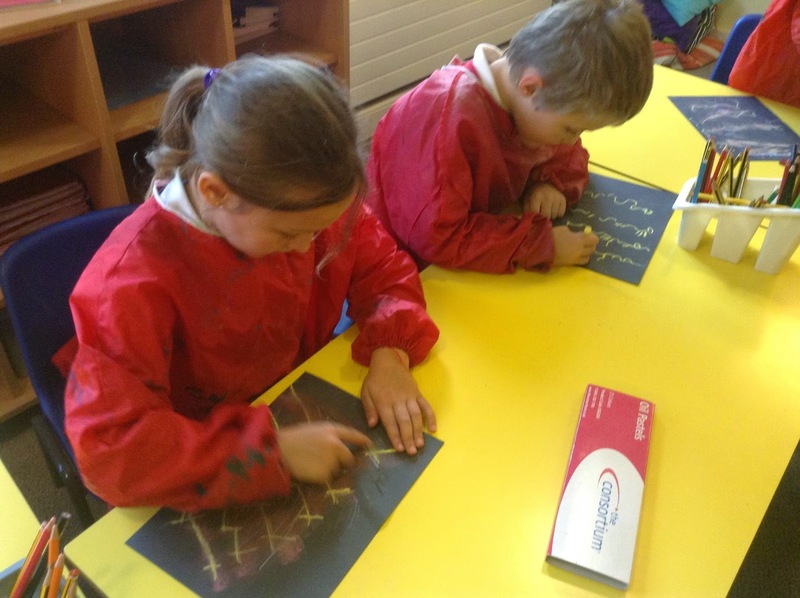 Walnut Class have a go with the hose!